My interest in STEM started in high school, where I was a member of the Academy of Finance. It was a program designed to introduce young people in New York City to potential careers in the financial services industry. 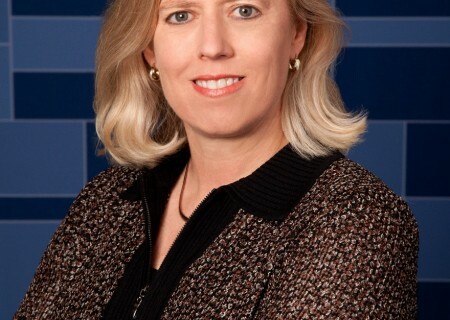 When I joined JetBlue’s Women in Flight Crewmember Resource Group (CRG), my interest in STEM flourished. Women in Flight inspires career and personal growth through initiatives such as Fly Like a Girl. 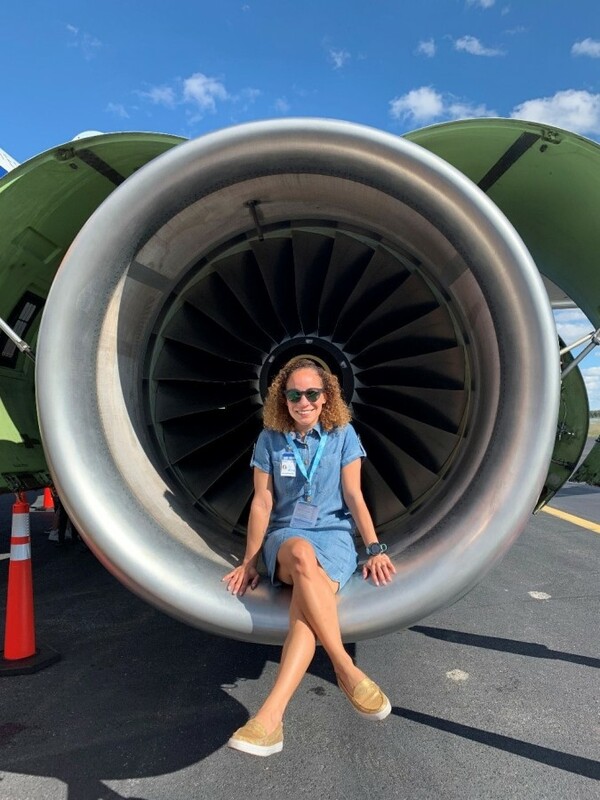 Women in Flight provides opportunities for the women at JetBlue to build connections that will empower their professional and personal lives. Young women get the opportunity to learn first-hand from women crewmembers about the airline and future careers in the aviation industry. I am a Manager of International Finance Compliance, which includes statutory accounting, income/direct taxes and Latin American passenger taxes. An average day for me would include meetings with business partners and airport authorities to ensure that JetBlue is complying with international regulations. Part of the reason I love what I do is because each day proposes a new challenge; there is never a dull moment. Why have one, when you can have many? I am surrounded by successful, determined, smart, and accomplished females who inspire me every day. In order to keep moving forward in my career, I find myself constantly seeking opportunities to prove that I am capable and ready for each next step. Advancement can get complicated in a work environment with many factors such as race and gender in play. But I always strive hard to ensure that the work I do and my contributions to the company play a meaningful role in the future success of JetBlue. I use my age as milestones, to continue challenging myself toward a new personal and career path. Another birthday = another milestone. I am three years away from another big birthday and I already started assessing my career path and growth opportunities. I started to take on new responsibilities and challenges that will align me/ prepare me when that time comes. A quote: “Never let a stumble in the road be the end of your journey”. JetBlue has introduced me to the field of International finance, which is a career path that I want to continue exploring. I am constantly learning new regulatory laws, working with various teams to implement them and streamline the process. Just go for it. Do not be afraid to try different roles until you find what you are passionate about. 9) How can we get more girls interested and excited in STEM? We can get more girls involved in STEM by focusing on awareness and access. A major avenue to promote children’s interest is to getting the parents interested first. That way, their excitement helps set the tone for their children’s excitement in STEM programs as well. Parents needs to be educated about the endless possibilities so they can empower their child in STEM programs earlier on in their lives. Bonny Simi , President of JetBlue Tech Ventures talks about her path across a variety of non-traditional career choices for females, an how she landed her job at JetBlue. 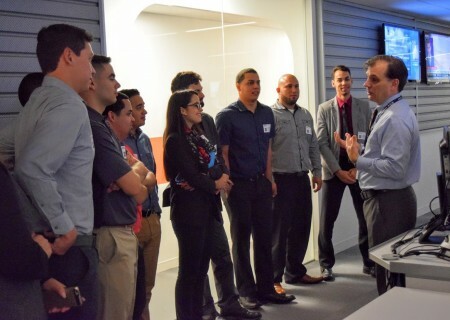 This summer, the JetBlue Foundation will sponsor the ACE Academy Camps to help to ignite a passion for our industry in young people who maybe didn’t even know a career in aviation was possible.